Sony Aath the premium bengali movie channel offering the live coverage of ipl season 8. They have successfully aired the fifa 2014 worldcup with bengali feed. Along with sony max and sony six , cricket lovers can enjoy ipl season 2015 live on this channel. 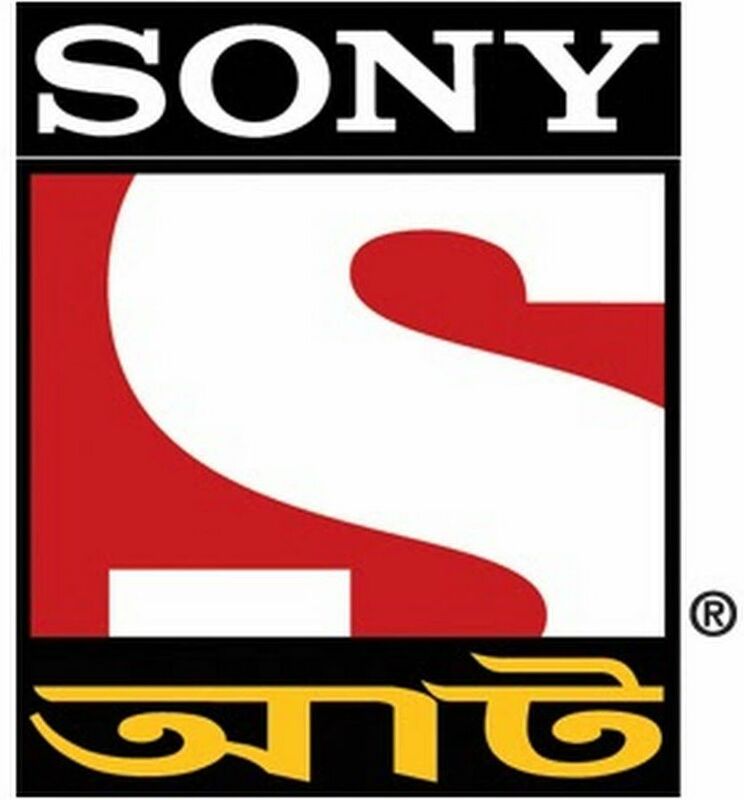 Sony Aath is the bengali television channel from Multi Screen Media. Sony Aath channel will air the opening ceremony and all 60 matches in Pepsi IPL Season 2015. India Ka Tyohaar is the marketing campaign of this live coverage and its kick-starts on 8 April 2015. Opening ceremony of ipl 2015 is on 7th april and sony aath will air it. Along with the Opening ceremony there are total 60 matches in the ipl season 2015. Final of pepsi ipl 2015 is on 24th may 2015. Pepsi IPL 2015 Live coverage in hd format can be enjoy through sony six hd channel. Ismein Hai Dilon Ka Pyaar, Aa Raha Hai India Ka Tyohaar is the tagline of Pepsi IPL 2015. Sony is bagged the telecast rights of indian premier league and they are showing through sony maxx, sony six channels. this year the live coverage of ipl season 2015 can be enjoy through sony aath channel with bengali commentary. When sony aath telecasted the 2014 football worldcup in bengal feed they have got a very good ratings. This is channel is available on all the Major cable and dth services. Adaalat, Crime Patrol Dastak, Raktakto Sindur are some of the popular shows in sony aath channel. Pepsi ipl season 8 will start on 8th April 2015. Kolkata Knight Riders Vs Mumbai Indians is the first match of indian premier league 2015. Eden Gardens Kolkata will host the opening match of ipl season 8. Enjoy Pepsi IPL 2015 Live On Sony Aath Channel with bengal langugae commentary.